The tension between blasphemy laws and the freedom of expression in modern times is a key area of debate within legal academia and beyond. 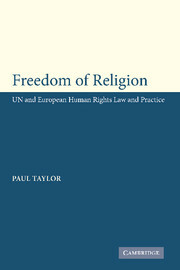 With contributions by leading scholars, this volume compares blasphemy laws within a number of Western liberal democracies and debates the legitimacy of these laws in the twenty-first century. 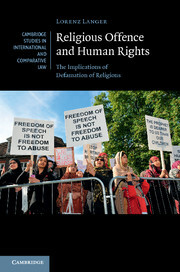 Including comprehensive and up-to-date comparative country studies, this book considers the formulation of blasphemy bans, relevant jurisprudential interpretations, the effect on society, and the ensuing convictions and penalties where applicable. 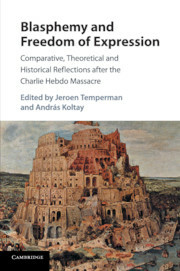 It provides a useful historical analysis by discussing the legal-political rationales behind the recent abolition of blasphemy laws in some Western states. 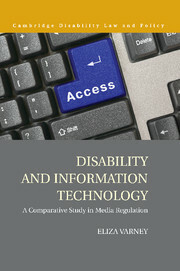 Contributors also consider the challenges to the tenability of blasphemy laws in a selection of well-balanced theoretical chapters. 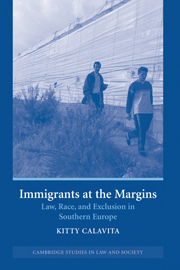 This book is essential reading for scholars working within the fields of human rights law, philosophy and sociology of religion, and comparative politics. 27. Towards an understanding of accelerants and decelerants: a non-juriscentric approach to offensive or hateful speech concerning religion Brett Scharffs.